REQUEST A FREE PRICE QUOTE! No surprises. No hidden charges. 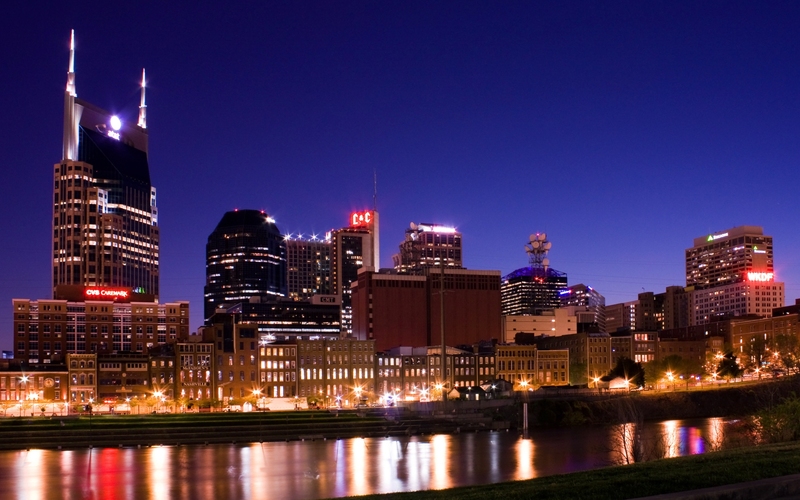 We take the hassle out of moving to or from Nashville. Local and Long Distance Moves NO PROBLEM! AMERICAN MOVERS will pack and move you anywhere in the country fast and efficiently. Access our mini storage 24 hours a day, 7 days a week. Licened and insured for your protection. Each of our trucks come equipped with a cell phone for your convenience and to keep you connected to the movers at all times. 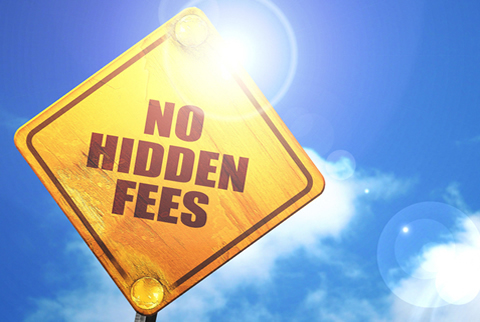 There are NO HIDDEN CHARGES when you move with American Movers. 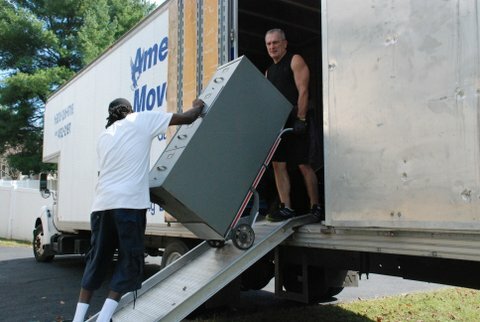 We plan your move with you ahead of time so there will be no suprises on moving day. We Stand By Our Estimates. 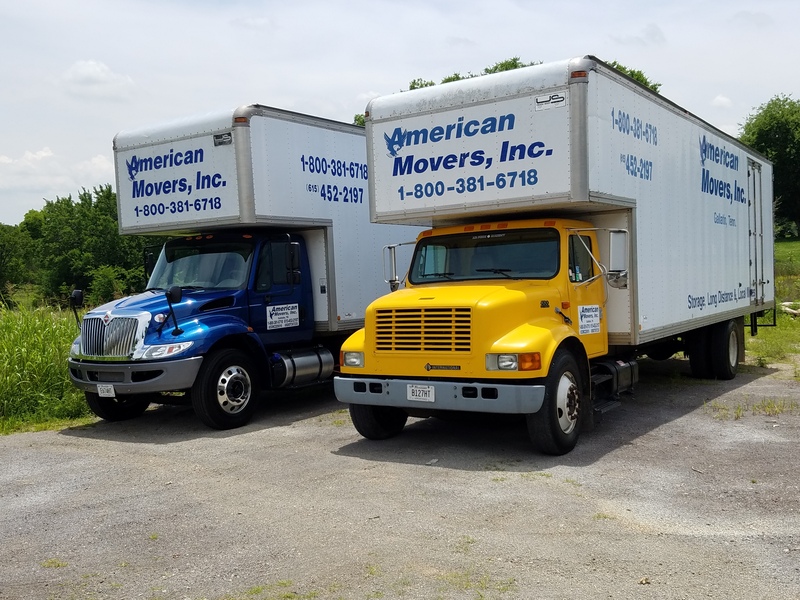 From: Robert Peel Message Body: American Movers was the best moving experience I have ever had! They were very responsive to every question I had, and they were even early (but not too early!) on moving day. 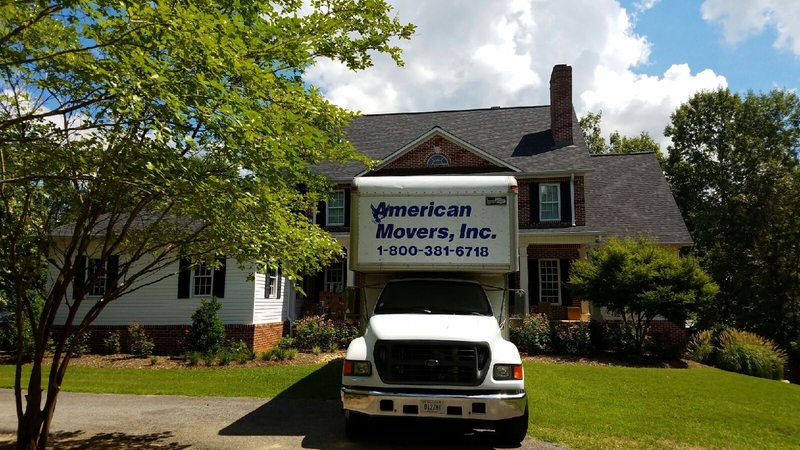 Not only do they offer the most competitive prices, but they were professional, prompt, and efficient when they were moving. I could not recommend anyone more. I will definitely use them again! American movers are fantastic. Sylvester and Mariana take total care of everything you need during moving. They, and their crew, are the best I've ever worked with, and I have moved about 15 times in my life. Highly recommend!! Thanks for the great experience! 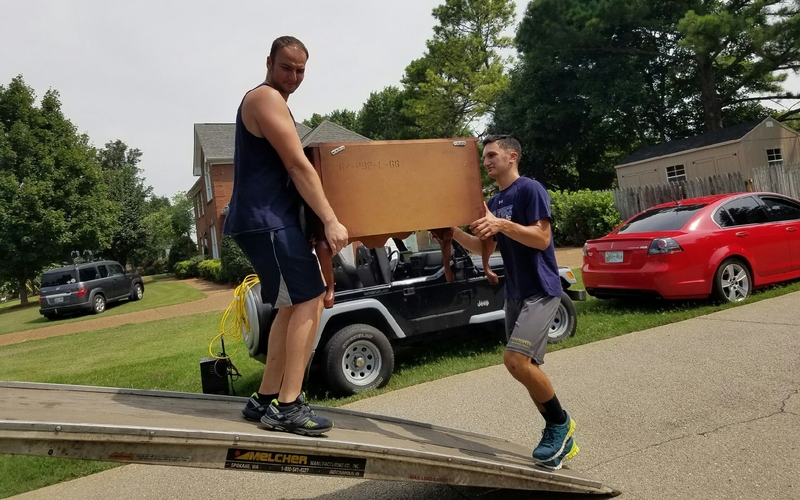 The purpose of this letter is to express my appreciation to you and your moving company for the excellent job you did recently in moving my office furniture from Nashville to Gallatin. I was pleasantly suprised at how courteous your employees were, and that all of our furniture and file cabinets were moved and relocated here in Gallatin without incurring any damage. When you consider the fact that we had furnishings for six offices, plus a conference room and about a dozen file cabinets, and yet there were no damages. I can assure you that if we have another move to make of this nature, your company is the one we will contact. Thanks again for your excellent help. I meant to write this much earlier, but we've been too busy emptying boxes. I can't tell you how pleased we were with our move. Your men that moved us could not have been any nicer. They were very competent and they treated our furniture as if it was their own. They were very careful, courteous and didn't leave a mark anywhere - and we moved from a 2-story to a 2-story. Thank you for all of your kindness. We will recommend you to all our friends. I am pleased to recommend American Movers. 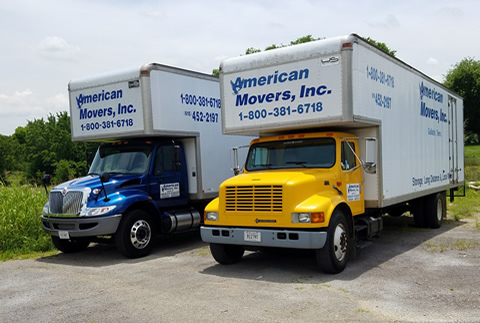 American Movers gave us an excellent price quote and stood by it. The crew was courteous and efficient with my office move. It went smoothly without any mishaps or damages. I found American Movers to be a pleasure to do business with and a trustworthy mover. I just wanted to take the opportunity to thank you and the guys so much for our wonderful move! We have just cleared out almost all the boxes, and considering our move was probably one of the larger ones, we are thrilled at the efficiency and patience of the team. We had only four glasses broken and one jar – all of which I intended to sell at our garage sale anyway. We will recommend American Movers to everyone, and if we ever move again (and hopefully not) we will call you to move us then. Thank you! God bless you all during the upcoming holiday season!